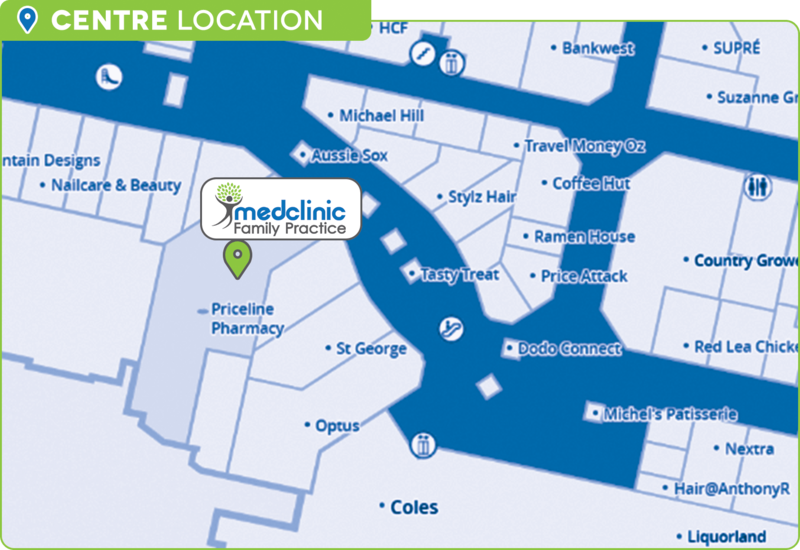 MFP is a new medical practice in the Brookvale inside Priceline Pharmacy inside Westfield Warringah Mall. All MFP staff are dedicated to treating and caring for our clients with complete professionalism. New patients are always welcome and staff are always on hand to answer or further explain any queries. All MFP staff are dedicated to treating and caring for our clients with complete professionalism. New patients are always welcome and staff are always on hand to answer or further explain any queries. MFP is a fully computerised medical practice in accordance with the latest RACGP standards and equipped with the latest equipment and technology. All of our policies and procedures comply with RACGP standards.